RESIDENTIE QUEEN : Uitstekende ligging vlak bij de Fernand Cocq plein, Flagey en Louiza voor deze 33 standing appartementen van de studio tot de fantastische penthouse met 4 slaapkamers. Alle appartemeten genieten van een terras of balcon. Het gebouw wordt totaal door de architect Marc Corbiau gerenoveerd en zal van heel hoge standing zijn. We hebben een maquette en ontmoeten u graag op afspraak. RESIDENCE QUEEN: EXCEPTIONAL LOCATION next to Place Fernand Cocq, Flagey and Louise for 33 apartments, from studio to fabulous 4 bedroom penthouse. All apartments have beautiful terraces or balconies. The building will be totally transformed by the architect Marc Corbiau, printing its high-quality brand that you will also find in the LOUISE 430 project. 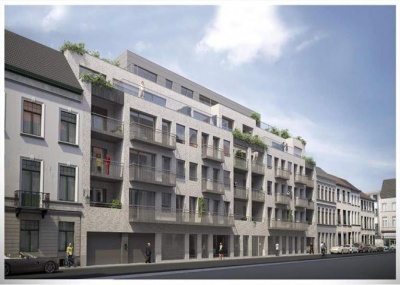 RESIDENCE QUEEN: EXCEPTIONAL LOCATION next to Place Fernand Cocq, Flagey and Louise for 33 apartments, from studio to fabulous 4 bedroom penthouse. All apartments have beautiful terraces or balconies. 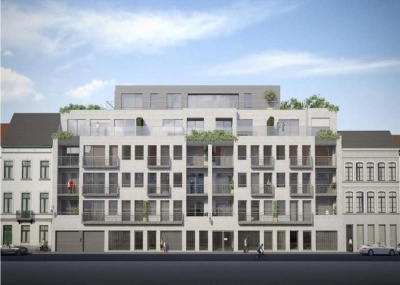 The building will be totally transformed by the architect Marc Corbiau, printing its high-end brand that you will find in the LOUISE 430 project. 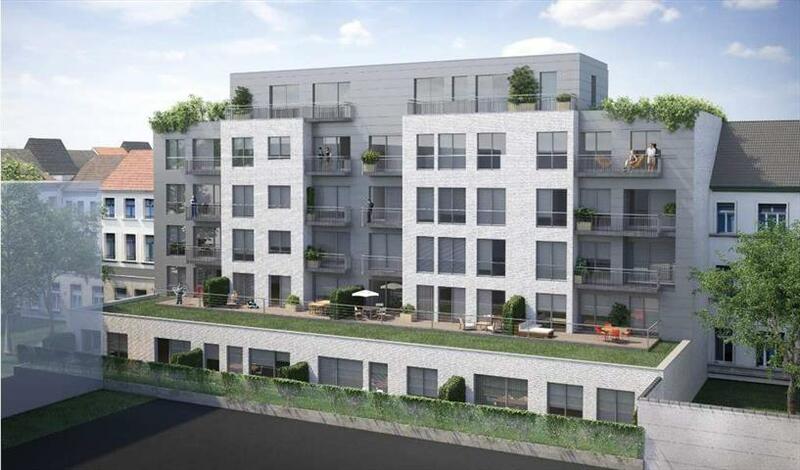 EXCEPTIONAL LOCATION next to Place Fernand Cocq for 4 office areas that can be connected by two units of 67m2 and 82m2 on the one hand and 66 and 144m2 on the other hand. The building will be completely transformed by the architect Marc Corbiau printing his brand of high standing. The offices are sold “casco” allowing you to modulate them according to your criteria. ESIDENCE QUEEN: EXCEPTIONAL LOCATION next to Place Fernand Cocq, Flagey and Louise for 33 apartments, from studio to fabulous 4 bedroom penthouse. All apartments have beautiful terraces or balconies. The building will be totally transformed by the architect Marc Corbiau, printing its high-quality brand that you will also find in the LOUISE 430 project.